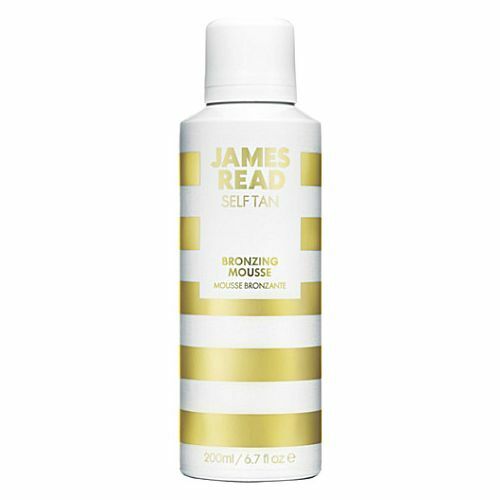 James Read Self Tan Liquid Bronzer Editor's notes: A liquid bronzing lotion for all skin types. 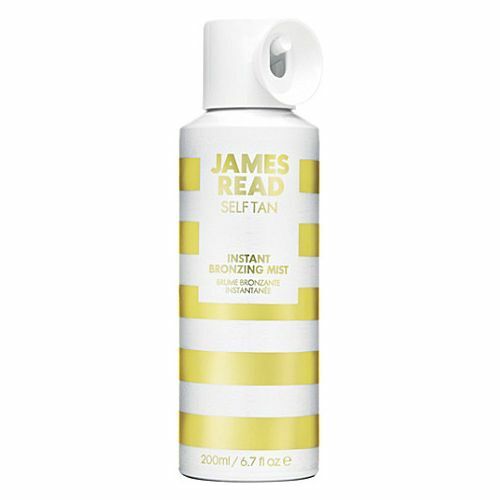 Apply using a tanning mitt. Apply to exfoliated skin using a tanning mitt. Start at the feet and work your way up the body using circular motions.